An increasing number of people have moved abroad over the last 16 years, although it's difficult to pinpoint how many are doing so for political reasons. Every election cycle, we hear about U.S. citizens who say that they will leave the country if a particular candidate becomes president. Their reasons and status may vary widely from election to election. 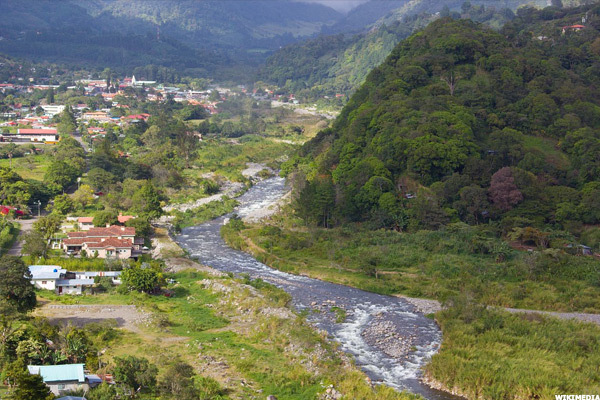 "In 2004 people moved to Boquete (Panama) because they disliked George Bush and had money, while in 2008 people moved to Boquete because they disliked Barack Obama and had no money," said Phil McGuigan, who moved from the U.S. to Boquete, a popular expat community, albeit for non-political reasons. While the volatile Trump and controversial Clinton stir the strongest response, Bernie Sanders and Ted Cruz are not that far behind. While there is no credible data on how many Americans move overseas primarily for political reasons, the evidence suggests that an increasing number are moving abroad. Their motives probably differ. According to the United Nations Secretariat, as of 1999, about 4.3 million U.S. citizens lived outside the U.S., while according to a more recent brochure published by the U.S. State Department, in May 2015, that number was 8.7 million. Which location would be best for you if you didn't like an electoral outcome? Here's are five countries that offer a great quality of life at reasonable prices. Panama has several established, large expat communities, such as Boquete, with its famous spring-like temperatures year-round, and beach town Coronado, which is about 90 minutes from Panama City. Panama has experienced solid economic growth for more than a decade, and in many areas is not a third world country. It has a stable democracy, it's easy to start a business in Panama, the U.S. dollar is the legal currency, and Panama City has emerged as a sophisticated, international trading hub that many compare to Miami. It also has world-class health care at generally less than half the cost of the US. Panama has an attractive visa and discount program for retirees, for which it is easy to qualify. The country is welcoming. Although Spanish is the official language of Panama, if you don't speak Spanish, you can get by with English in daily life in many of the better-known areas. Also, Panama is close to the U.S., just 2 ½ hours from Miami and five hours from New York by plane. So if you want to visit friends and relatives, you can get to the U.S. quickly. If you want to move to a beautiful, laid-back, English-speaking country with British Common Law and a Caribbean vibe, Belize may be a good choice. 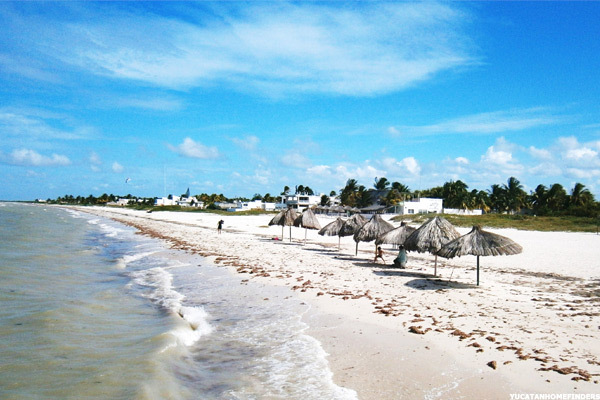 The best-known expat locations are San Pedro on Ambergris Caye, a world-famous tourist destination where the inhabitants drive around on golf carts; Placencia, an up-and-coming town with beautiful beaches; and the Cayo District, with it's jungles, famous open-air market and lower cost of living. Belize also has an attractive retirement program under which you can import household goods without paying an import fee. One downside: If you're looking for world class shopping like there is in Panama, Belize is not for you. There's not a single shopping mall in the country. 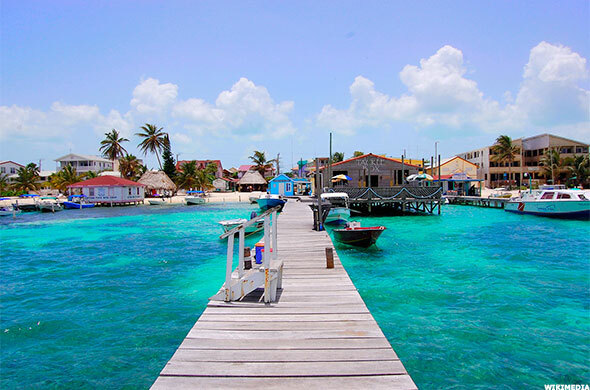 Like Panama, Belize is very close to the U.S., a little more than two hours by plane to Miami. If European charm with great weather and low prices is your style, you may want to consider the Algarve region, located on the southern edge of Portugal on the Atlantic Ocean. While there are not yet a lot of Americans there, the Algarve has become a popular expat location for Brits, so you would have many English-speaking neighbors. The Algarve has charming, little villages, lots of golf courses, good amenities and great food, particularly if you like fish, and wine. Starting a business in Portugal or finding a job in Portugal would be difficult, although not impossible in certain circumstances. You are geographically close to Spain. Seville, is only 125 miles away, and you are little more than a two-hour flight from other European locations. According to Luis da Silva, in the Algarve, you can get by without speaking Portuguese. "I have English friends who have been in the Algarve for 22 years and don't speak a word of Portuguese," according to da Silva. While it doesn't have a large expat population, Nicaragua is becoming an interesting choice for American and Canadian expats, and has a lot to offer at a low cost of living. 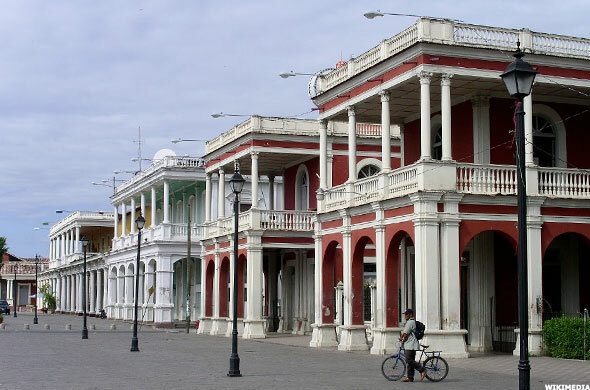 Although nominally a Socialist country, North American expats tell us that, by and large, the government stays out of their business, even to the extent that many expats reported that they had more daily freedom in Nicaragua than in the U.S. They also tell us that Nicaragua is safe. It has escaped its turbulent past when the country was a battleground between communist and pro-democracy forces. Expat Mike Cobb said that, "Reality is very different from the perception. Cobb said that "the United Nations Development Program in 2013 had rated Nicaragua as the second safest country in Latin America only after Chile." The better-known, expat areas of Nicaragua include the colonial city of Granada, which was founded in 1524 on the shores of Lake Nicaragua, and the tourist, fishing and surfing town of San Juan del Sur on the Pacific Ocean. Nicaragua also has several large developments, including Gran Pacifica, which has over three miles of pristine private beachfront property, a nine-hole golf course, and the feel of small-town Americana in the 1950s. Geographically, it's next door to the U.S. The cost of living is substantially less than in the U.S.
U.S.-quality healthcare is available in the major metropolitan areas and inexpensive. Many expats said that the healthcare they received in Mexico was equal to, and in many cases, superior to the healthcare they received in the U.S., and at low prices. You can choose your weather by elevation and geography. Temperatures are in the mid-70s to 80's year-round in the towns of Lake Chapala/Ajijic and San Miguel de Allende. They are warmer in famous tourist and expat locations like Los Cabos, Puerto Vallarta and areas in the Yucatan Peninsula, including Cancun. Expats advise taking some common-sense precautions to avoid crime. They say it's best to stay out of remote and dangerous areas at night and to avoid any contact with drug-related activities. Mexico is generally safe for American expats, with some areas much safer per capita than in the U.S. For example, the homicide rate in the state of Yucatan, which contains the colonial city of Merida, with over a million inhabitants, is about the same as Maine, half that of West Virginia, and only a quarter that of Washington, D.C. So, if Washington D.C. is driving you out of the U.S., you can live in Merida at a price that is substantially less. You'll also be safer and have access to better beaches.